How to buy a square computer desk table? The computers have become the most used electronic equipment in any office or home. It has become an inevitable thing in each home and office. People are using computers for both recreation and official purposes. 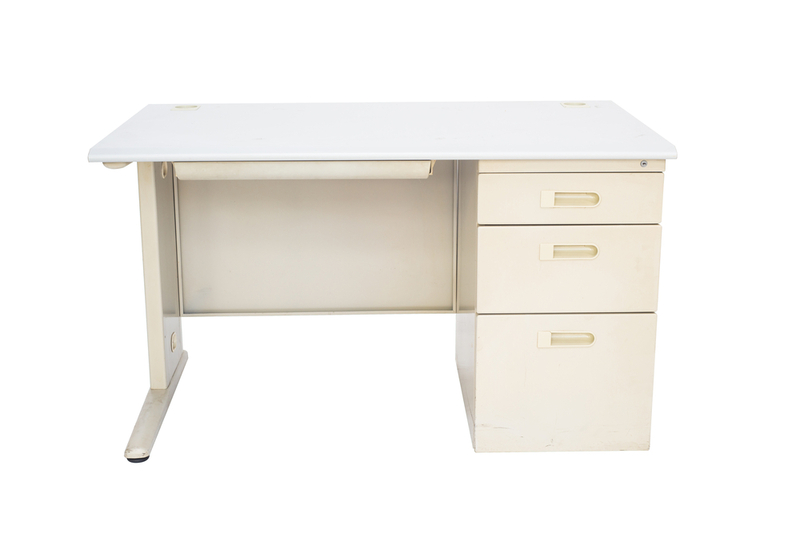 You should always take care of this electronic equipment by placing it on a sturdy and long lasting computer desk table. So before buying a computer desk, you should check out whether the furniture has the following features. The desk should be made of good quality material. The majority of the people select the wooden furniture, as it looks stylish and elegant. There are numerous styles and designs when you prefer to buy the table made of wood. Next, you can select the computer desk table made of metal. They are highly durable and sturdy. These types of furniture match with the modern trends, and they are well suited for office or home. There are also tables that are made of glass materials. They have a stunning and a posh look. People prefer this kind of table, as it has a very stylish and elegant look. But you should be very careful in maintaining this kind of computer desk table. They always provide a long lasting performance. When there is a computer table, the operations in the computer can be performed effectively and efficiently. There will be less work tensions if the systems are placed in the right place. It provides a very comfortable working environment. You should also check whether the table meets all the storage requirements. There should be an appropriate place for the peripheral parts of the computers in the computer desk table.